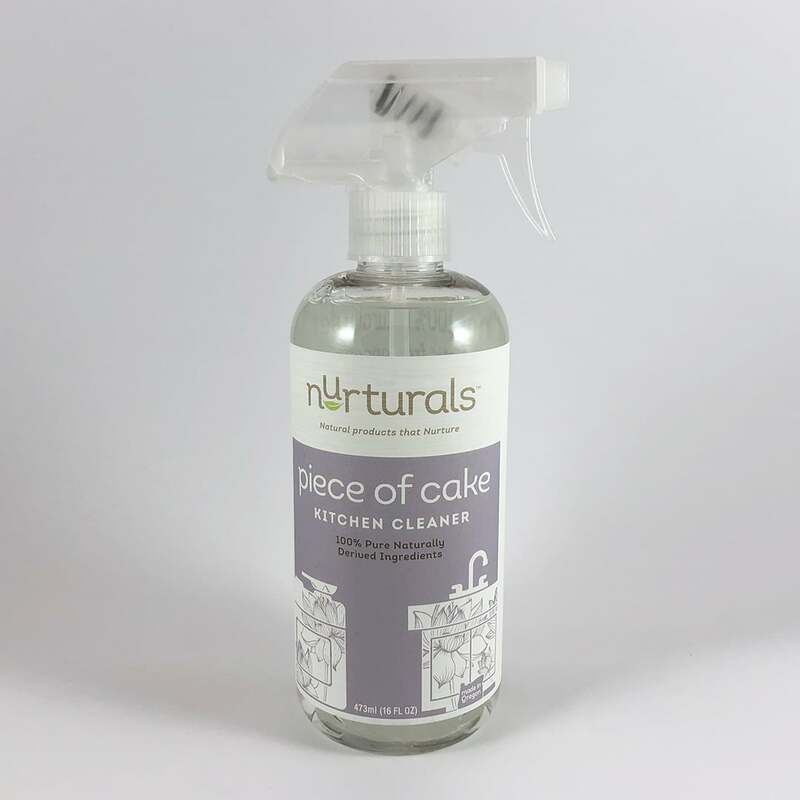 Piece of Cake Non-Toxic Kitchen Cleaner has 100% naturally derived ingredients, with no VOCs, no chlorine bleach, no synthetic fragrances or dyes and is phosphate and gluten free. 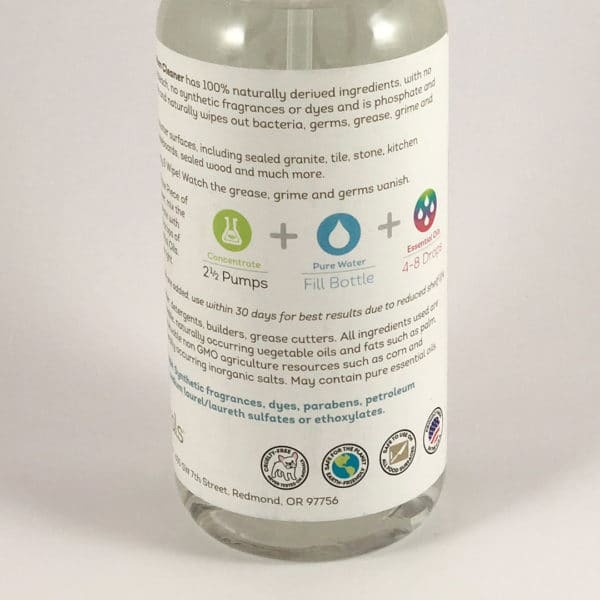 It’s safe and naturally wipes out bacteria, germs, grease, grime and tough stains! 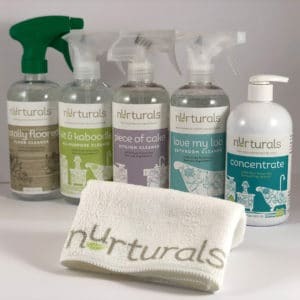 USES: All types of counter surfaces, kitchen appliances, walls, baseboards, sealed wood and much more. 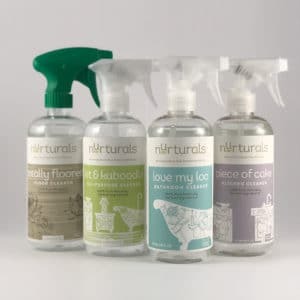 My Nurturals Non-Toxic Kitchen Cleaner has 100% naturally derived ingredients, with no VOCs, no chlorine bleach, no synthetic fragrances or dyes and is phosphate and gluten free. It’s safe and naturally wipes out bacteria, germs, grease, grime and tough stains!